The Energy related Products Directive (ErP) replaced the Eco Design Directive (EuP) in November 2009 and impacts all energy-related products sold within the EU. The next phase of ErP Directive, the Ecodesign and Energy Labelling regulations will come into effect on 26th September 2015. The new legislation will make products that do not meet the minimum criteria unfit for sale anywhere in Europe, including the UK, forcing manufacturers to address the issue of energy efficiency and reduced carbon emissions over the entire product lifecycle of the heating product. The energy ratings will be supplied by the manufacturer via labels on individual new products up to 70 kW, however, it will be the responsibility of the installers to calculate the efficiency of a multi-technology system and provide the package label. The label will show the power consumption in such a manner that it is possible to compare the efficiency with other systems and is intended to work in conjunction with product efficiency manufacturing legislation. Graded A to G, where A is the most efficient, products will be rated according to their noise levels, heat output, hot water performance and total efficiency value, in a similar format to the existing labelling on white goods. The ErP directive requires that heating appliances such as gas boilers, heat pumps, oil boilers, cylinders and CHP with up to 400 kW output, meet set minimum criteria regarding their energy consumption, efficiency and carbon emissions. Heat pumps will also be assessed based on noise. The directive doesn�t, at this stage, include biomass (solid fuel) and biogas driven heat generators. The legislation means that in 2015, non-condensing boilers will be excluded from sale. This does not represent a large impact to the UK, particularly in the domestic sector. It is worth noting that the addition of controls and/or solar thermal collectors will add sufficient efficiency gains to products. For example adding weather compensation to a boiler may increase efficiency by 3.5 per cent and adding a solar thermal collector could improve the energy rating from A to A+. For the domestic market all Viessmann, Worcester, Grant and Vokera already conform to the ErP label. These products are already fitted with high efficiency circulation pumps. Hot water cylinders should all meet the ErP requirements. Where can I find the label? The manufacturer must include an Energy Label in the box of the product. Boilers or heat generators with an output of greater than 50 kW do not require an energy label. What information is included on the label in the box? 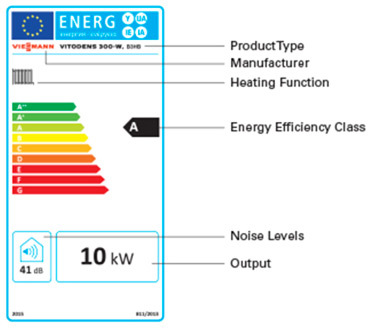 The new Energy Labelling indicates the energy efficiency of the product from A+++, A++, A+, A, B etc and it includes different information for the appropriate product. For example, it also states the sound emissions for heat pumps, DHW performance on combi boilers or storage cylinders, heating efficiency etc. What do I have to do with the label? There is a requirement to display the label if the equipment is going to be on display, for example, in a show room . If you do not need to display the label it is recommended to include the label in the hand-over pack to the end-user. Do I need to include Energy Label detail in our quotes? There is no legal requirement, but we will provide relevant information in the respective brochures. The sound level for heat pumps on the label seems high - why is this? 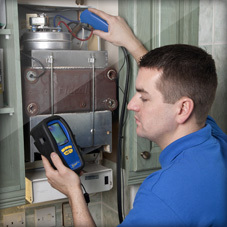 Typically, manufacturers in the UK have used Sound Pressure as a measure. The new legislation calls for Sound Power to be displayed on the label. Sound Power values (in Decibels) are always higher numbers than Sound Pressure. Can you install units that are non-compliant after 26th September? Providing you have purchased them prior to 26th September 2015, or you have bought them from a distributor/merchant who can confirm they were �placed into the market� prior to that date. A manufacturer, however, can not place a product into the market which does not conform to the new requirements after the 26th September. Do secondary room controls require an energy label? Secondary controls do not have their own energy label. These controls will be added to the heat generator to form a pack label. How are secondary room controls rated? ErP will group the controls into different classifications. The greater a room controller controls the boiler by changing its flow temperature and the more rooms are controlled the better the efficiency gain will be. 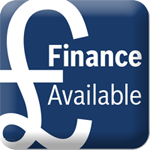 For example � a standard room thermostat � with a modulating condensing boiler, will increase efficiency by 1%. 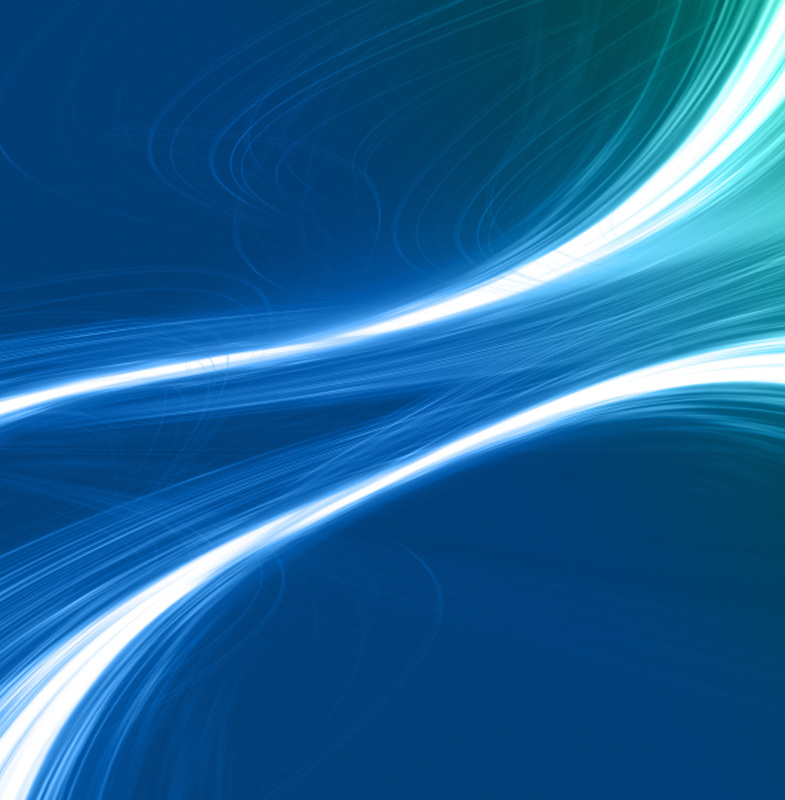 A weather compensated controller will increase efficiency by 4%. What is a pack label? In addition to the individual product labels the installer can create a system pack label for customers. The pack label is created using bespoke software and will include the heat generator, the control system, a DHW cylinder or any other combination that forms a complete heating system. What benefits does a pack label provide compared to individual product labels? The end-user will be able to see how the complete heating system with the chosen components is rated. For example, a gas boiler, with solar thermal and weather compensated control could provide an energy rating of A+ or even A++. How does the installer create a pack label? There are different solutions. We will have proprietary software which helps us the installer calculate a pack label and print it fort the customer. Does a boiler and DHW cylinder combination require a pack label? No, only if you add solar thermal to it. Products with integrated cylinders. 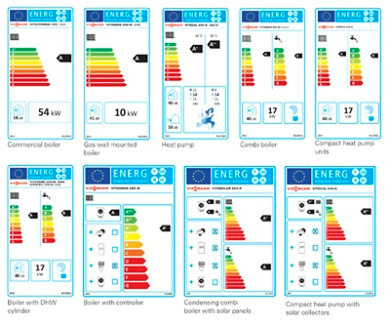 The labelling allows end users to compare products across categories, such as boilers and heat pumps. Within categories there would be little differentiation. William Smith Heating believes the ErP labelling initiative is the first step in the right direction towards increased efficiency from the heating industry. The clear labelling will allow us and end users, to determine the most efficient products for their needs, and for the first time, have the ability to make more informed choices about the heating technology included in their systems. William Smith Heating is an expert in the specification of multiple, integrated technologies and as such, the use of a single label to define the efficiency of an entire system, rather than individual products, provides clear and concise energy information in a manner that supports improvement in system design and energy efficiency.